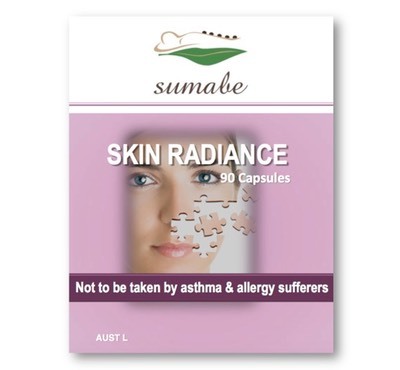 The ingredients in Sumabe® Skin Radiance Formula combine to support the maintenance of healthy skin. This form-ulation also helps to maintain the health of the cardiovascular system by assisting to maintain normal cholesterol levels in healthy individuals, and also helps in the maintenance of a normal or healthy immune system. 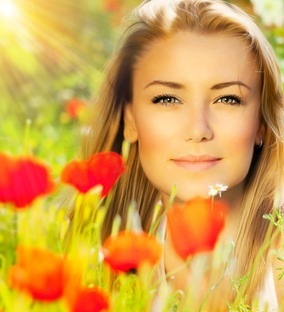 Skin Radiance Formula helps in the maintenance of general well-being. Adults, take 2 capsules 3 times daily, or as directed by your healthcare professional.